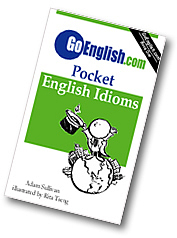 Today's Idiom = "All Systems Are Go"
We are ready to begin this complicated activity. Example: "Are you ready?" Reply: "All systems are go."